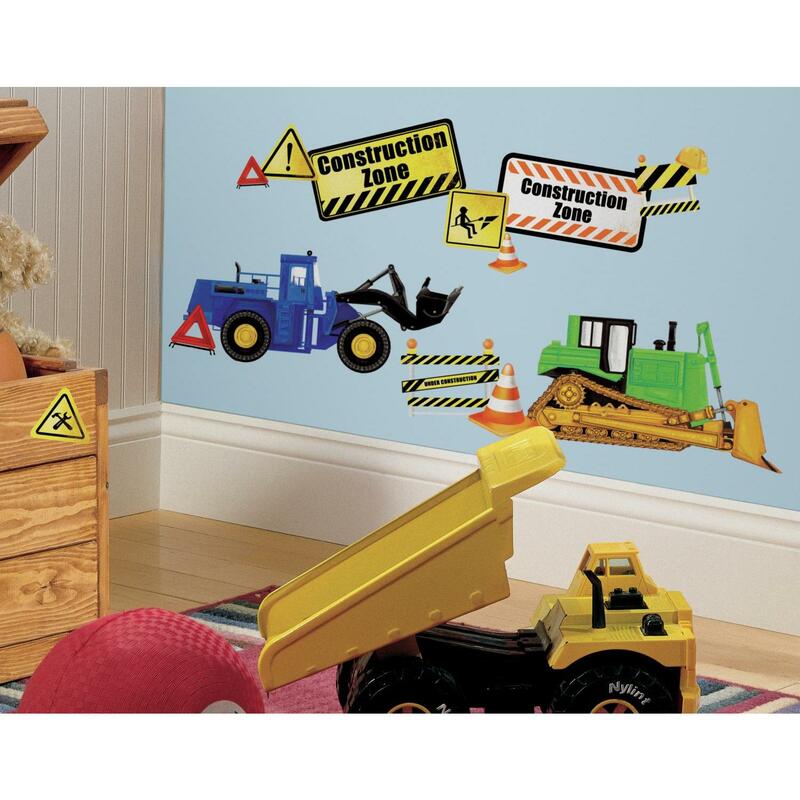 Turn your child's room or play area into a construction zone with these fun wall decals! 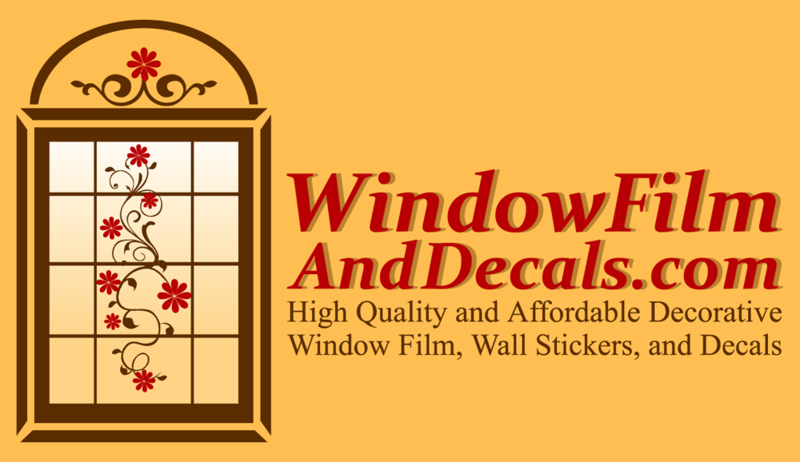 Bring dump trucks, bulldozers, construction equipment, and caution signs to any wall or smooth surface with our reusable wall decals. 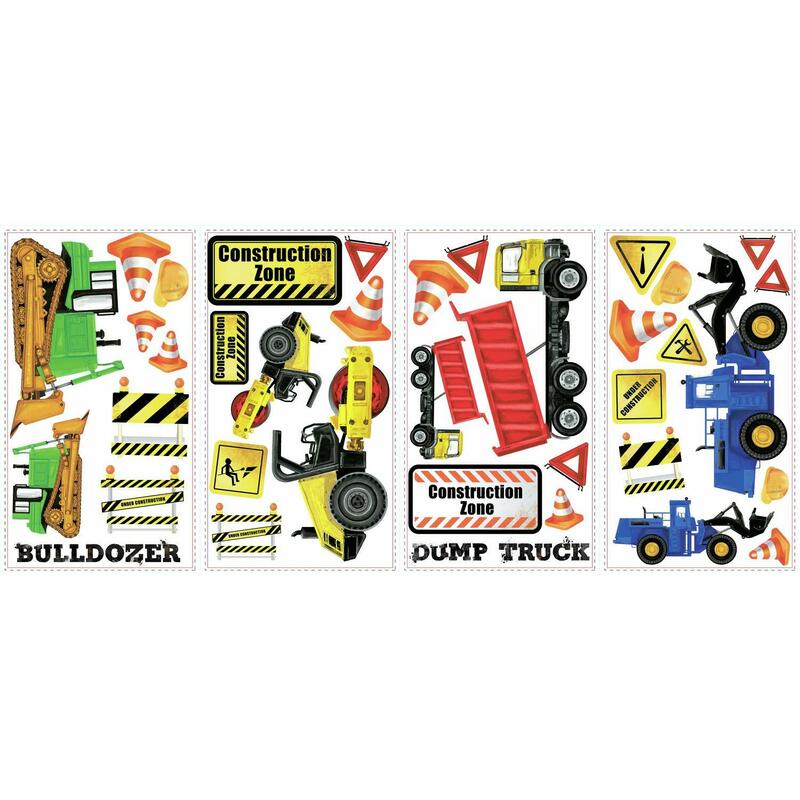 The stickers are easy to apply, and your child can move them around countless times to create as many custom construction scenes as they like. 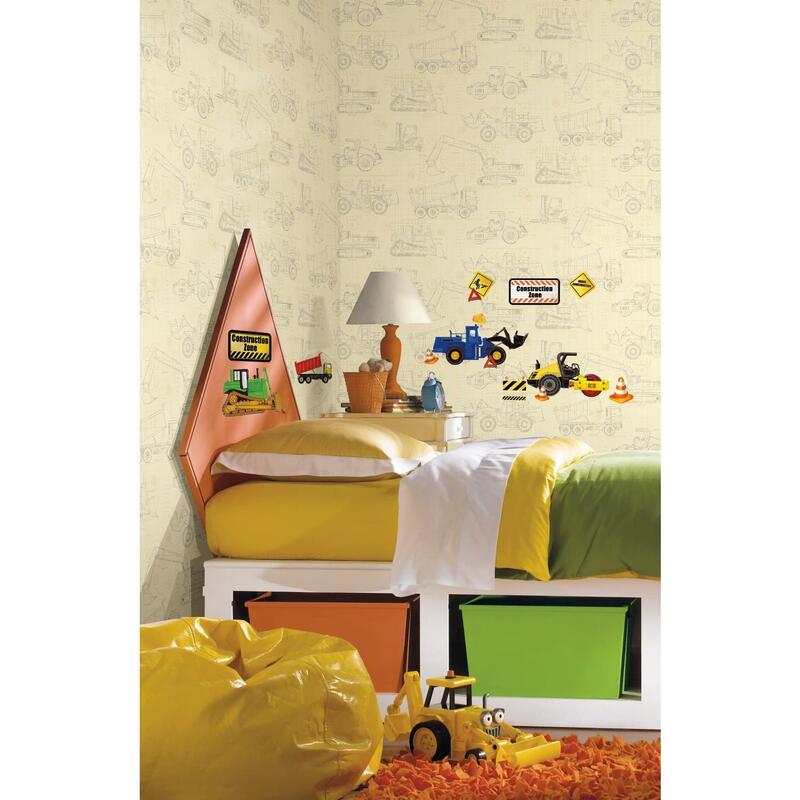 They're a great way to inspire fun and creative play in even the smallest of spaces!